The San Ramon Young Professionals Group is comprised of young professionals who have a passion for personal development, expanding their network, and serving the community. The San Ramon Young Professionals Group is hosted by the UC Davis Bay Area MBA program and the San Ramon Chamber of Commerce. Mixers are regularly organized to allow members to meet with other young professionals in the San Ramon Valley to develop and grow. 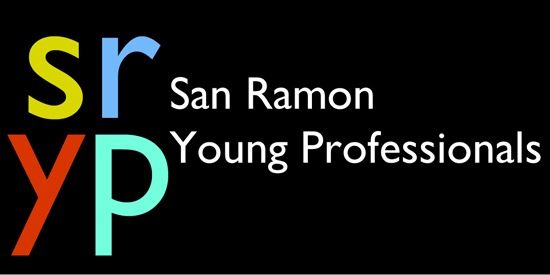 How did you hear about the San Ramon Young Professionals? Any suggestions for the San Ramon Young Professionals? I authorize the use of my contact information and resume in the SRYP directory which will be made available to other SRYP members and SRYP Sponsors and Partners of which include but are not limited to recruiters and potential employers.